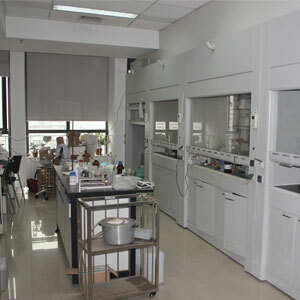 The Molecular Design Lab was created in September 2009 at the Department of Pathophysiology, Shanghai JiaoTong University School of Medicine. 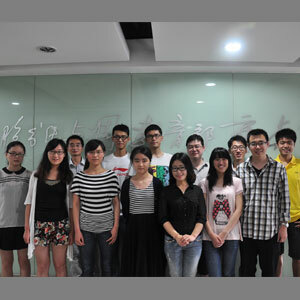 Our research interests focus on drug discovery using the combination of drug design, bioinformatics, medicinal chemistry and chemical biology methods. 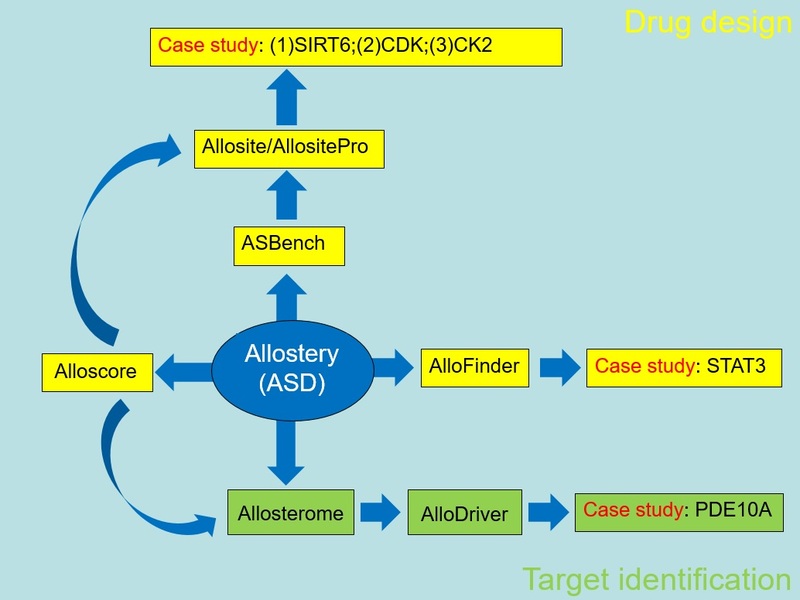 Specially, we developed a series of allosteric methods including recognition of allosteric target, identification of allosteric site and allosteric drug screening to overcome potential selectivity and toxicity in the drug discovery. 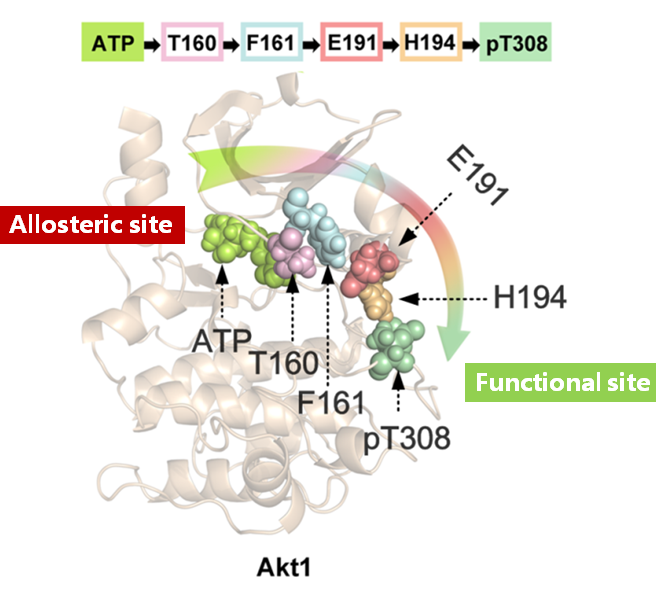 Inspired by the advantage of the methods, novel allosteric activators/inhibitors were discovered in several drug targets and used to address the challenges of finely-tuned biological regulation and human disorder treatment and medicine. 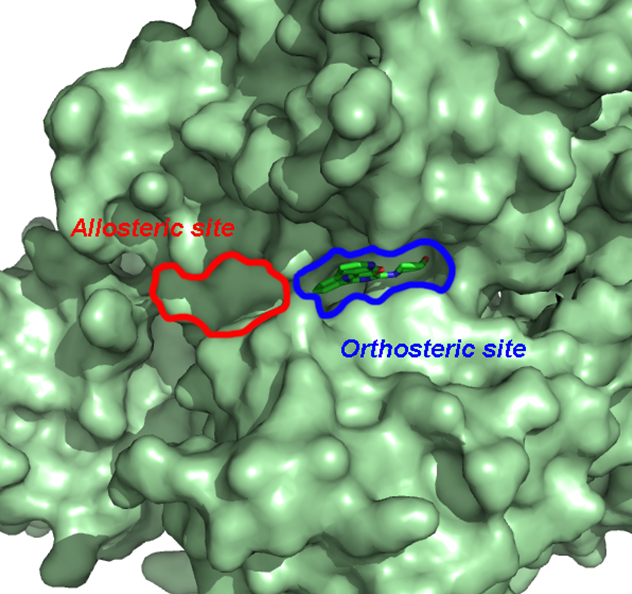 2018 New paper accepted: The paper titled "Identification of a cellularly active SIRT6 allosteric activator" has been accepted by Nature Chemical Biology. 2018 New paper accepted: The paper titled "Rational Design and Structure Validation of a Novel peptide Inhibitor of the Adenomatous Polyposis Coli (APC)-Rho Guanine Nucleotide Exchange Factor 4 (Asef) Interaction." has been accepted by J Med Chem. 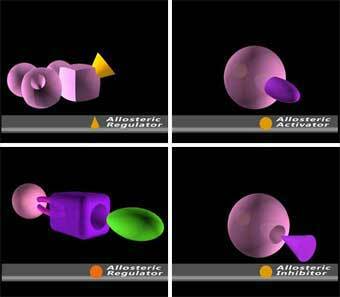 2018 New paper accepted: The paper titled "AlloFinder: a strategy for allosteric modulator discovery and allosterome analyses" has been accepted by Nucleic Acids Res. 2018 New paper accepted: The paper titled "Small Molecule Allosteric Modulators of G-Protein-Coupled Receptors: Drug-Target Interactions" has been accepted by J Med Chem. 2017 New paper accepted: The paper titled "Peptidomimetic inhibitors of APC-Asef interaction block colorectal cancer migration" has been accepted by Nature Chemical Biology.